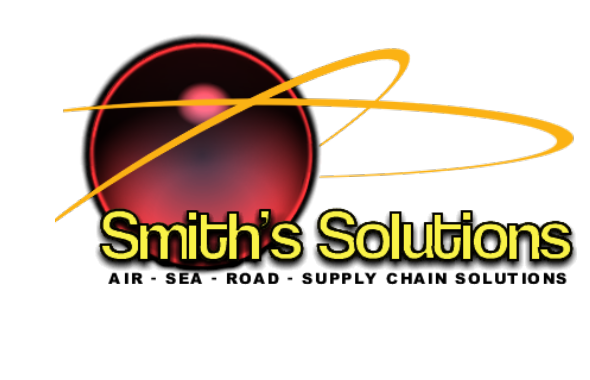 • Smith’s Solutions provides comprehensive ocean freight forwarding services. • Consolidated or project cargo. 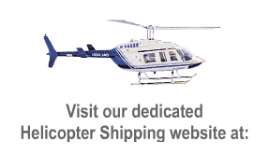 • A global network of offices covering key shipping lines worldwide. • Highly skilled teams of experts. • State of the art technology systems. • Our ocean freight services will take care of your cargo through the entire shipping cycle, from collection to the delivery to the ultimate consignees.